MALTAB Construction Company is a full service contractor and industry leader, with the people, expertise and financial strength to execute and deliver both large and small projects successfully. We have earned our reputation as one of the most experienced, innovative and quality-driven contractors in USA and other countries, with over 20 years of service in the civil construction industry. Our contribution to the development and sustainable improvement of USA’s infrastructure is made through projects in the Transportation, Environmental, Water/Wastewater and Site Development heavy civil construction markets. We provide our services through the delivery modes which best meet the needs of our customers: General Contractor, Design / Build Contractor, Construction Manager, Subcontractor or Public Private Partnership Alliance Partnerships. 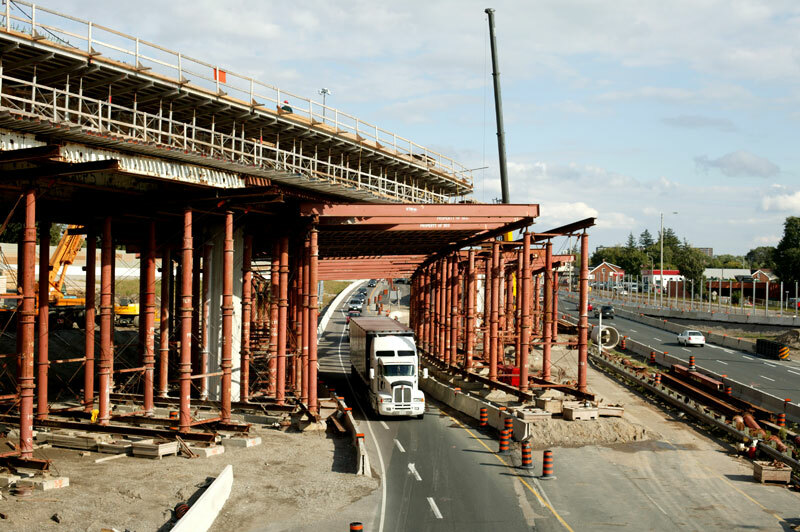 As a complement to our core construction services, we provide specialty services to the construction industry through concrete paving, Dufferin slip-stone wall placement and asphalt production and sales. We also provide snow removal services to large scale sites in the GTA.